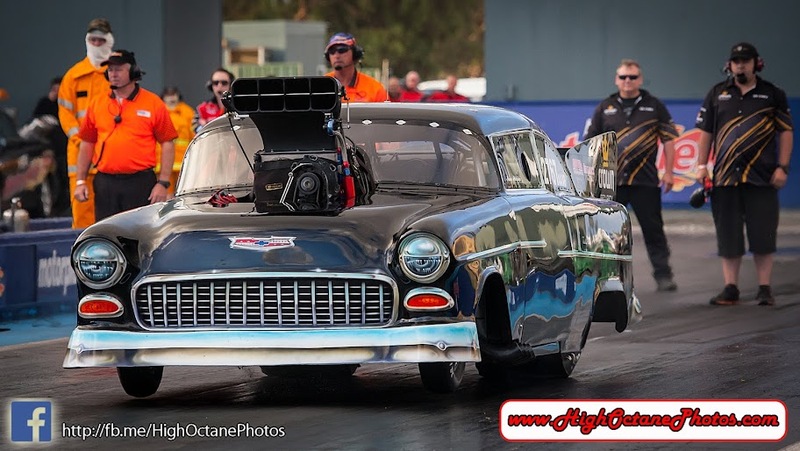 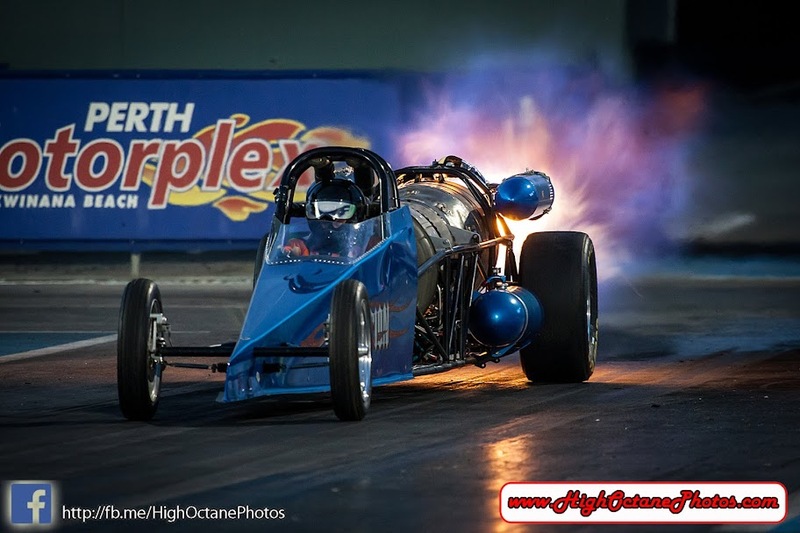 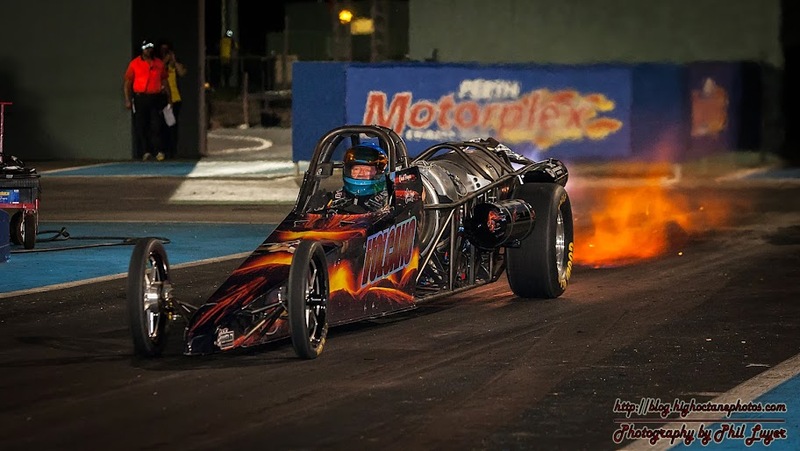 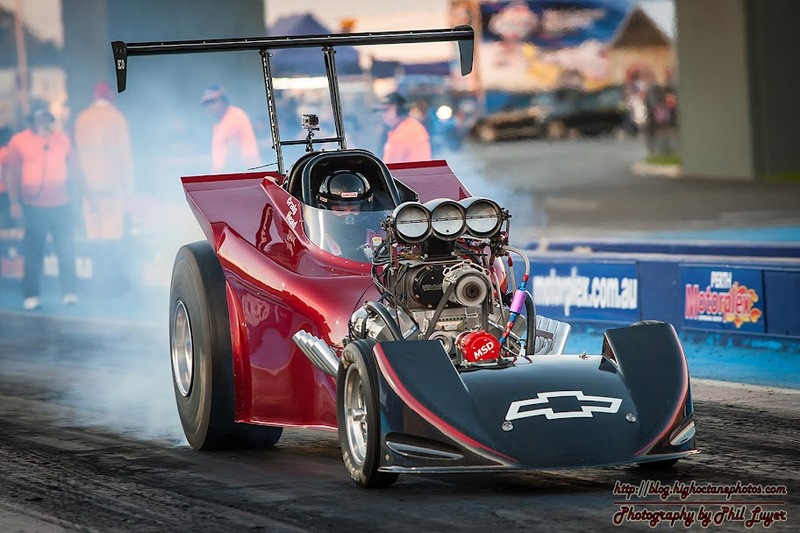 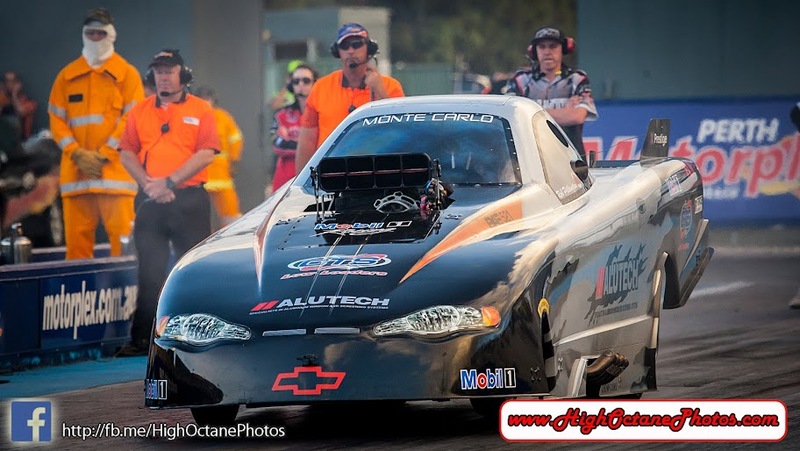 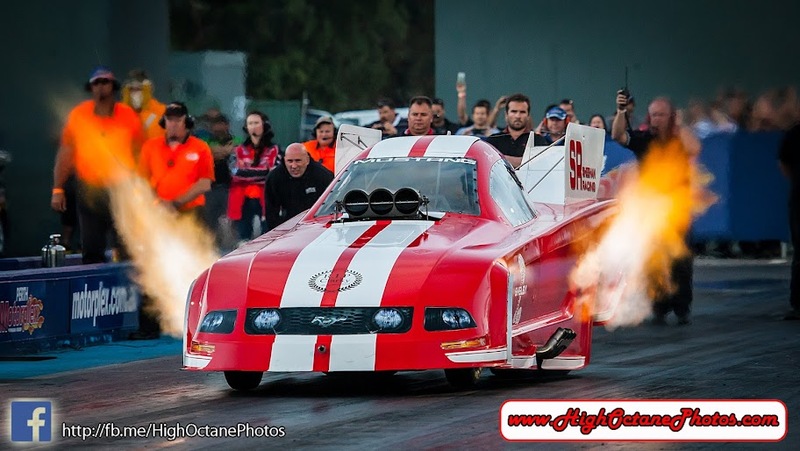 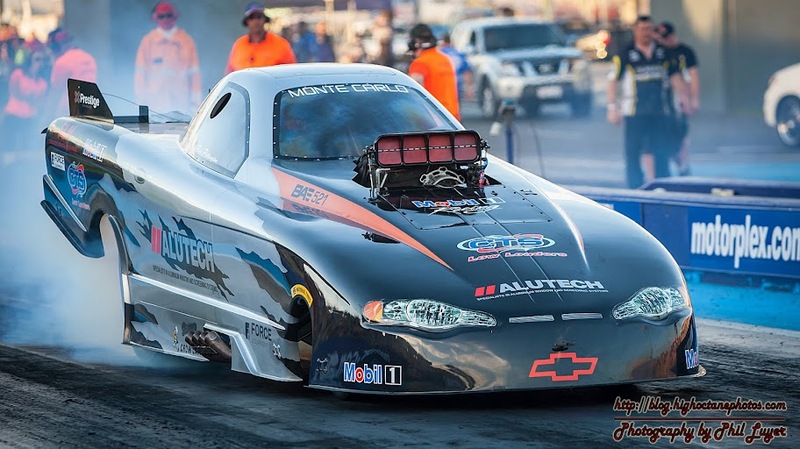 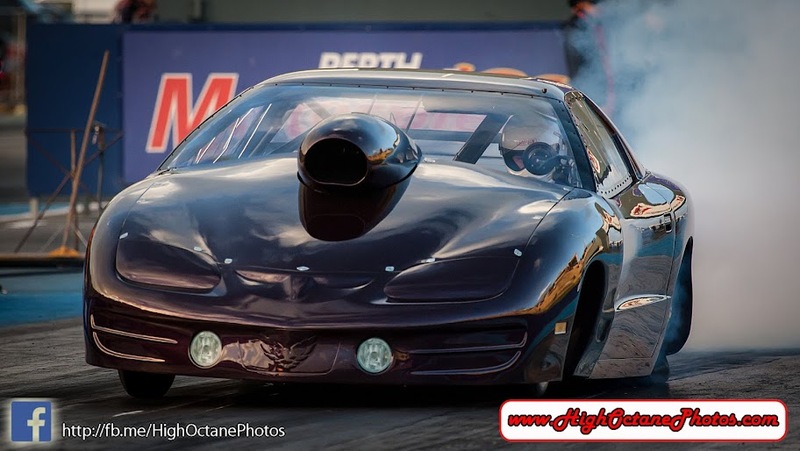 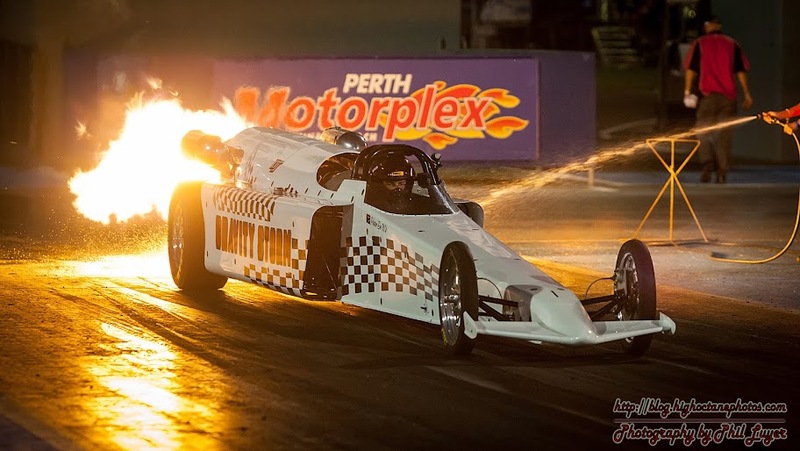 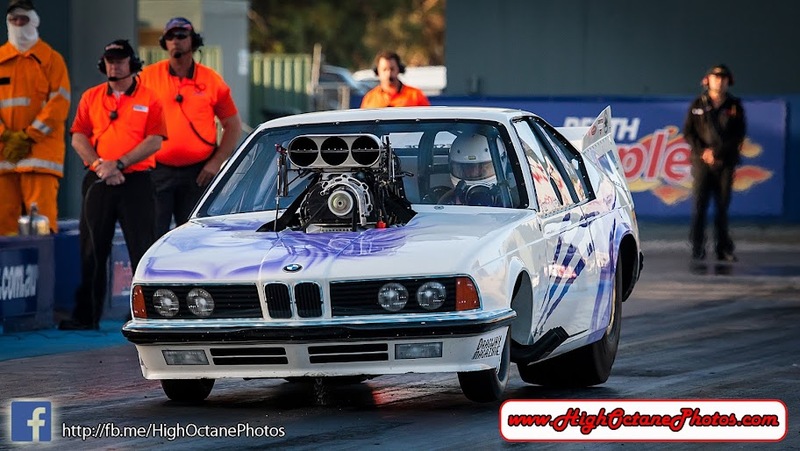 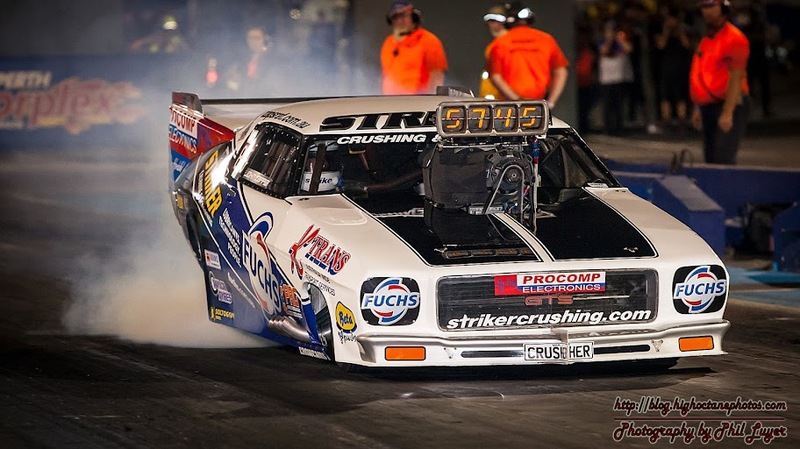 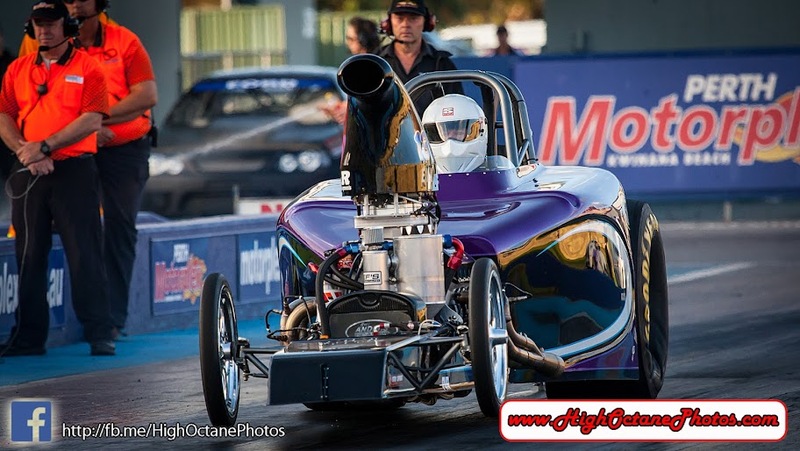 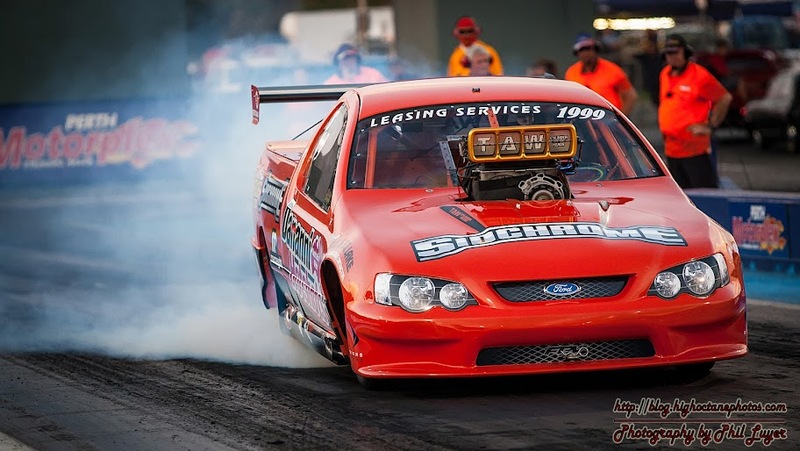 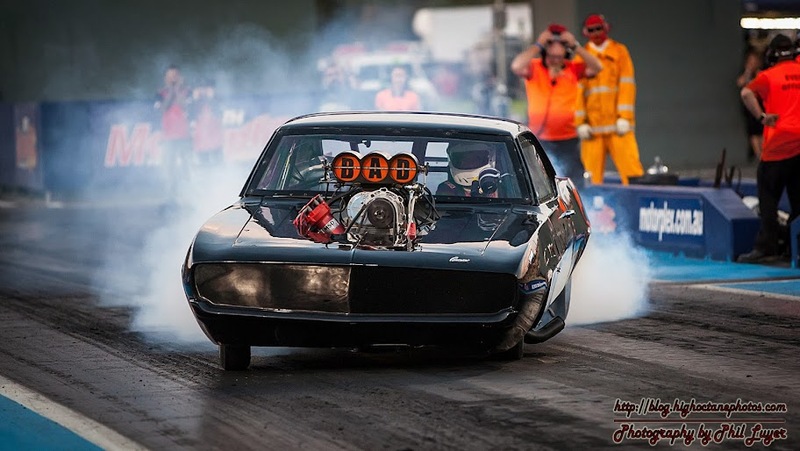 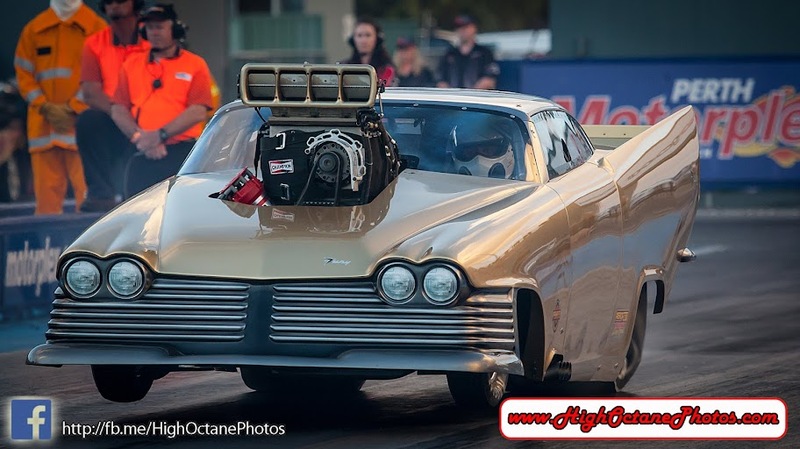 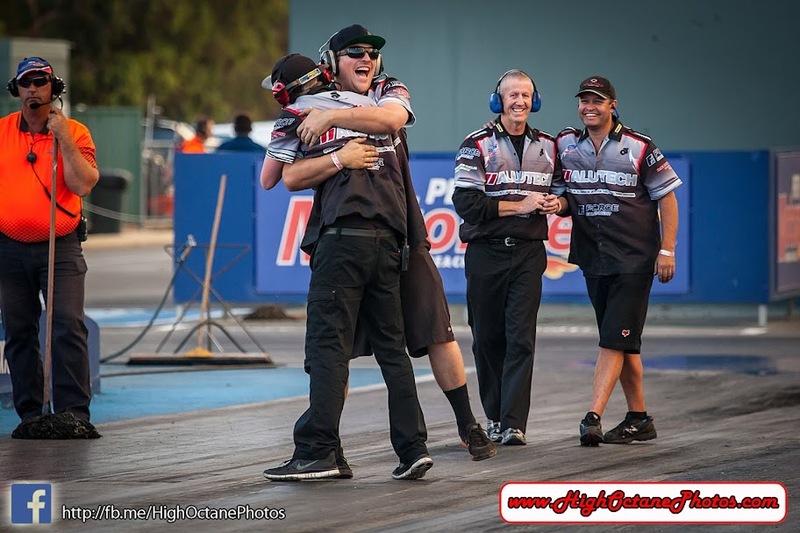 We're now 3 meetings in to the Perth Motorplex's 2013/2014 season, and we have our first taste of Nitro Funny Car for the season this weekend. 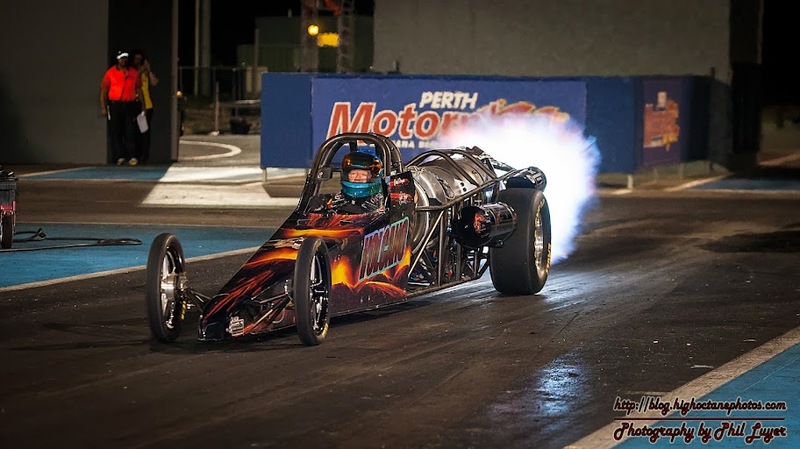 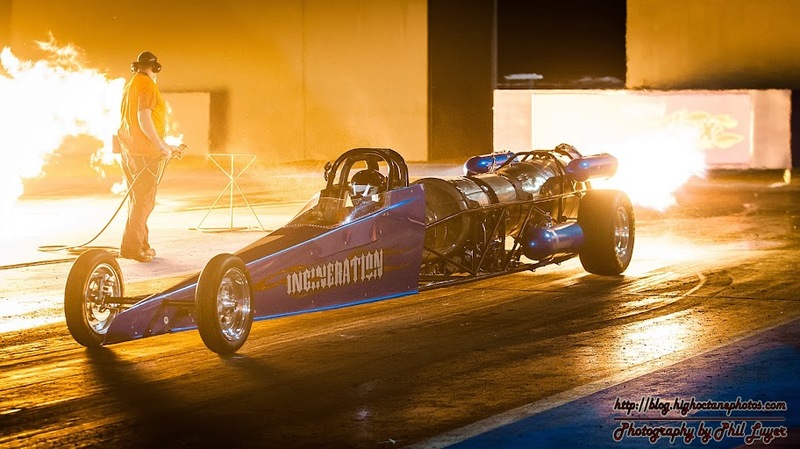 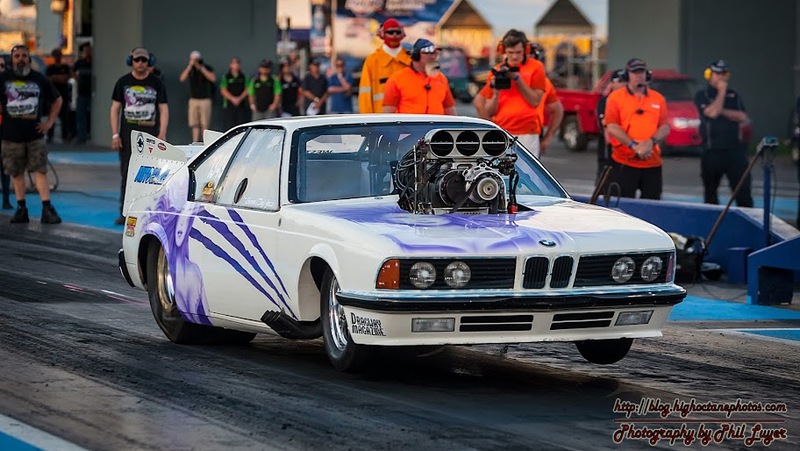 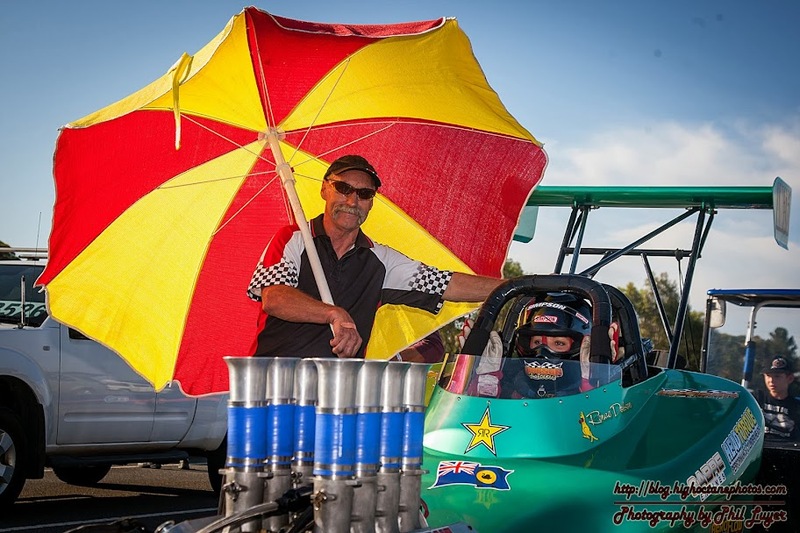 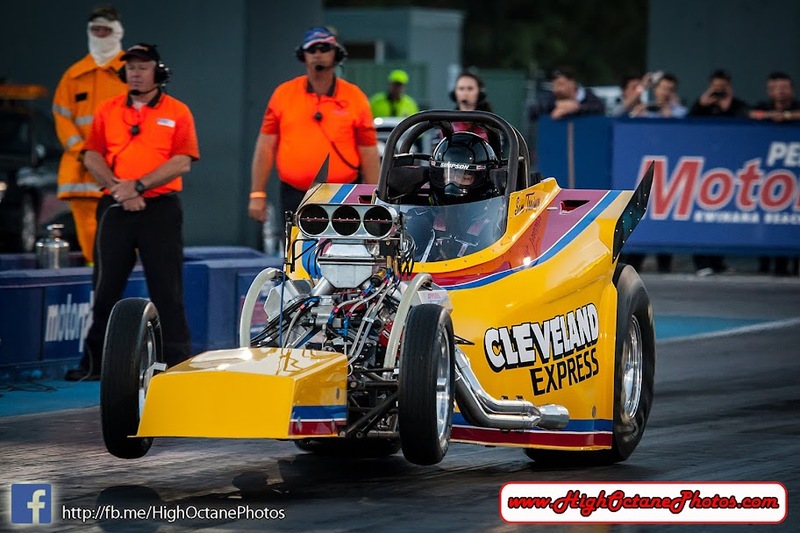 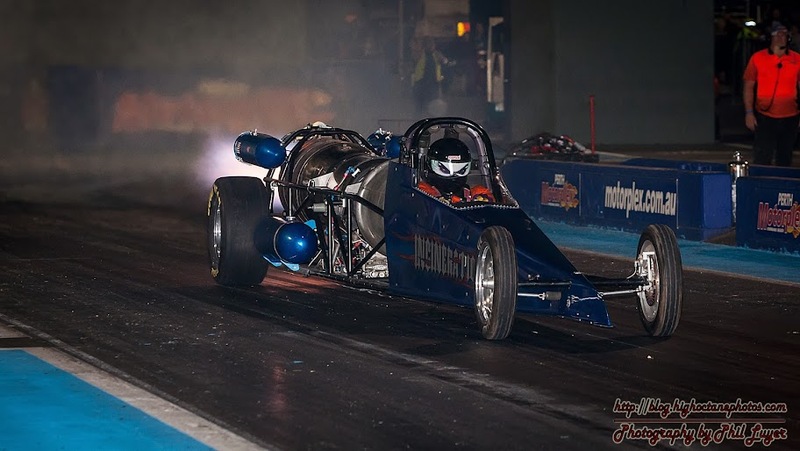 Mark Sheehan and Anthony Begley are match racing in their fuel floppers, with Andy Beauchimen and Pieter De Witt supporting them in their Jet Dragsters and a full field of Group 2 and 3 racing. 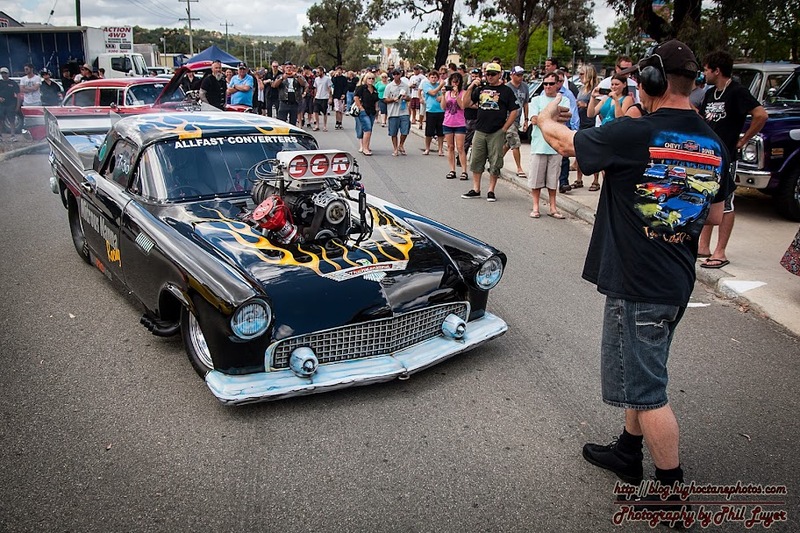 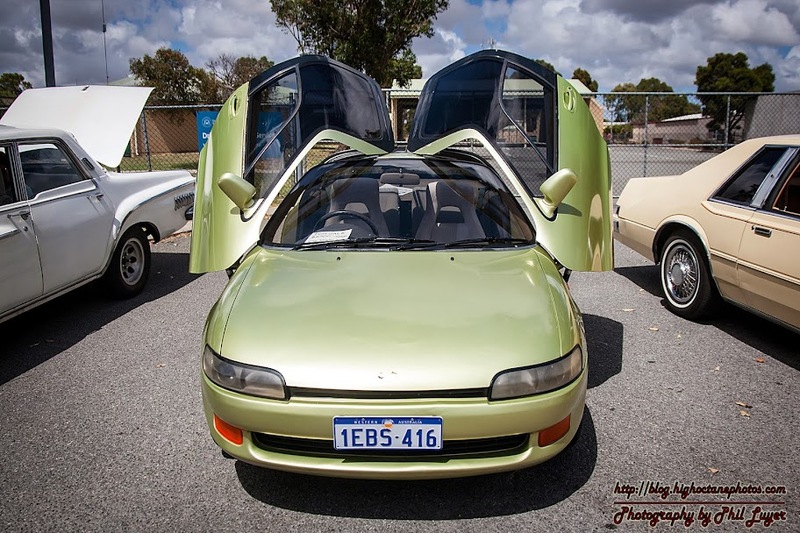 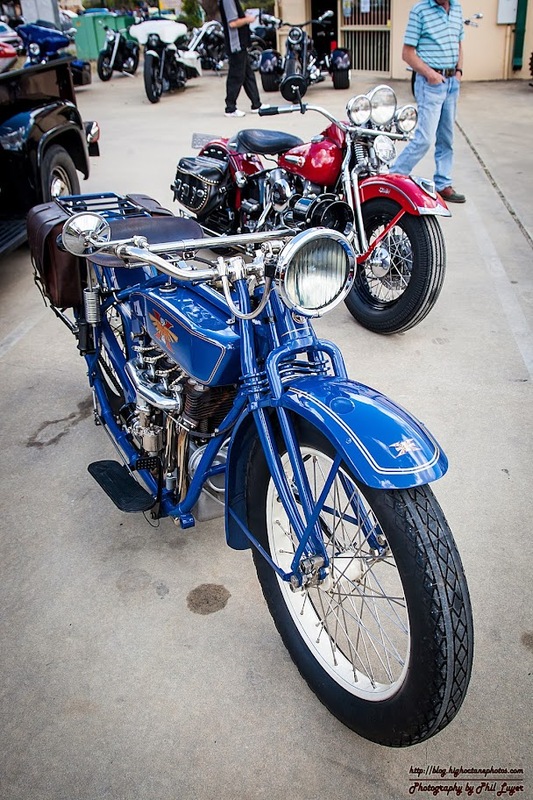 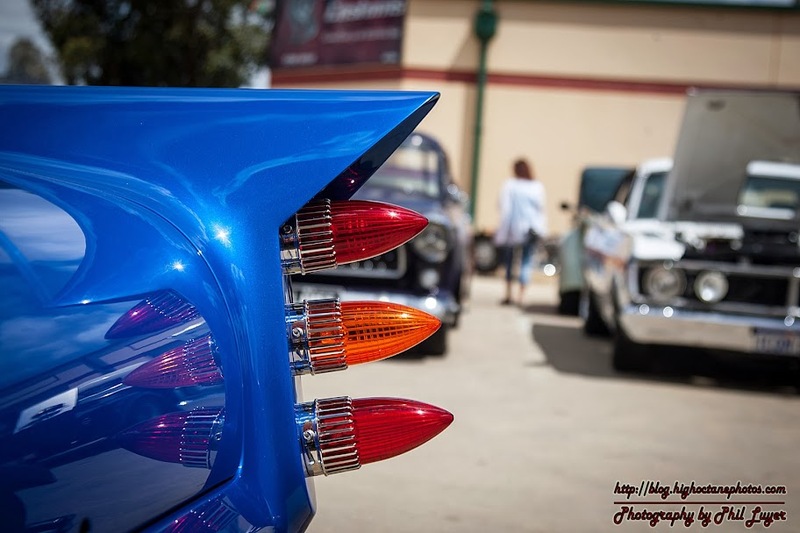 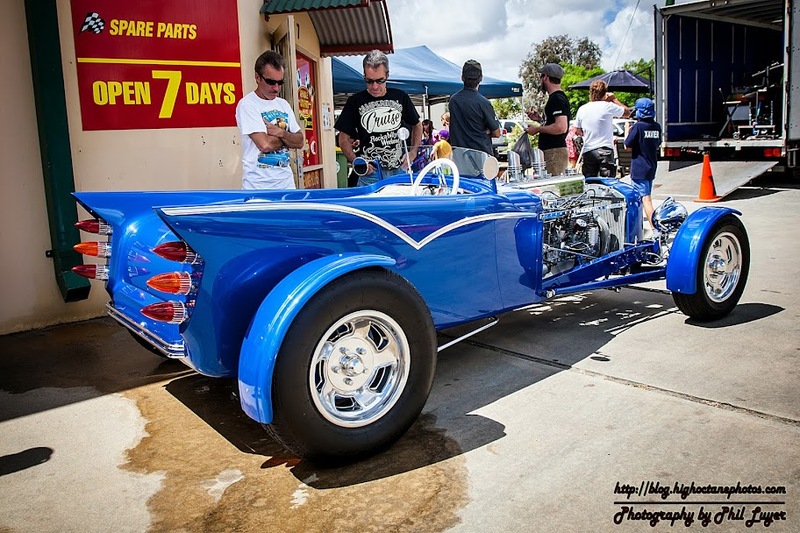 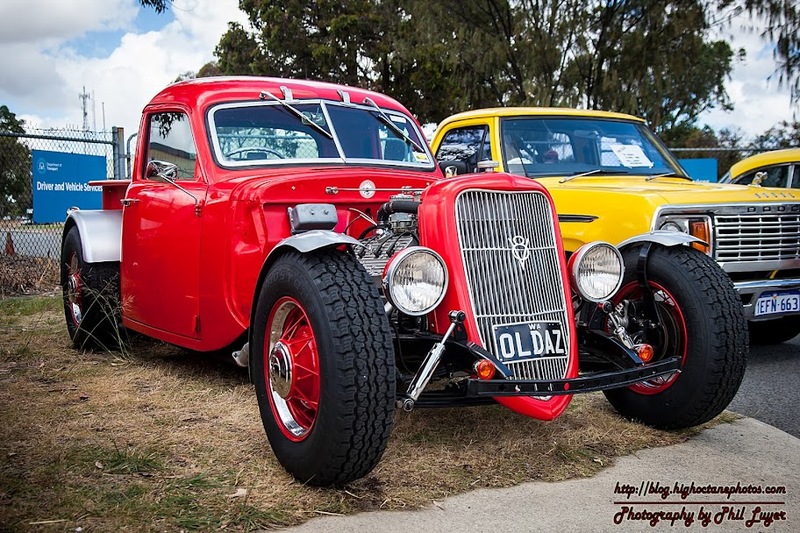 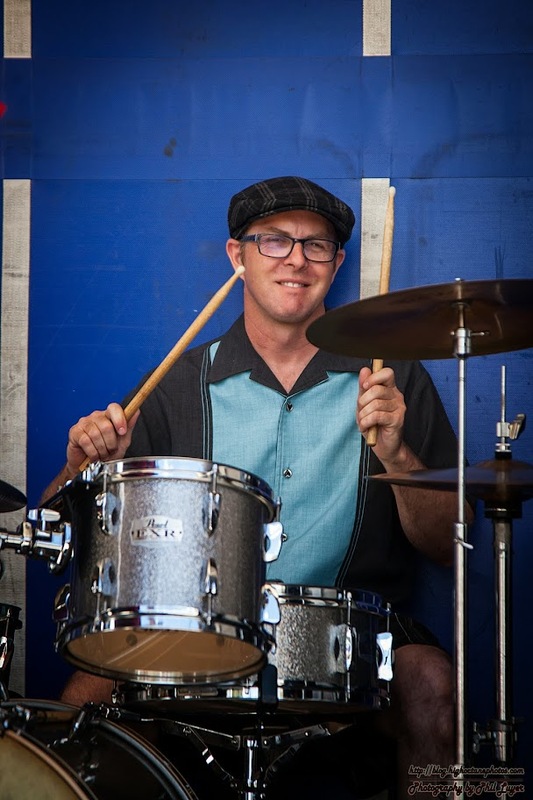 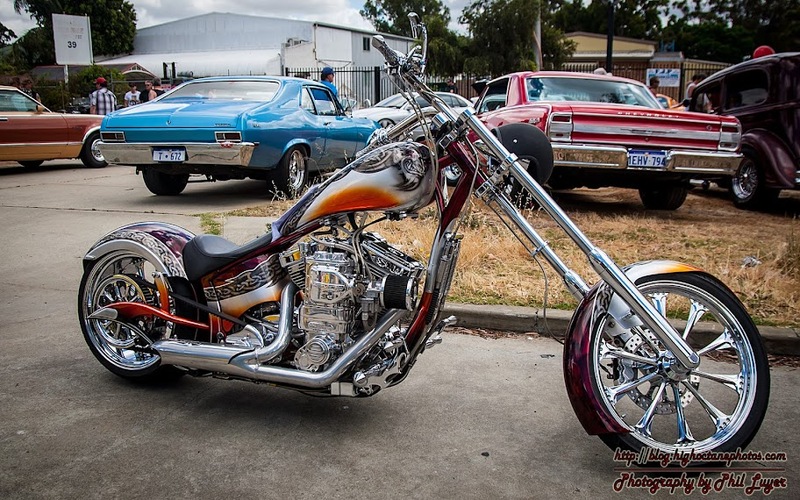 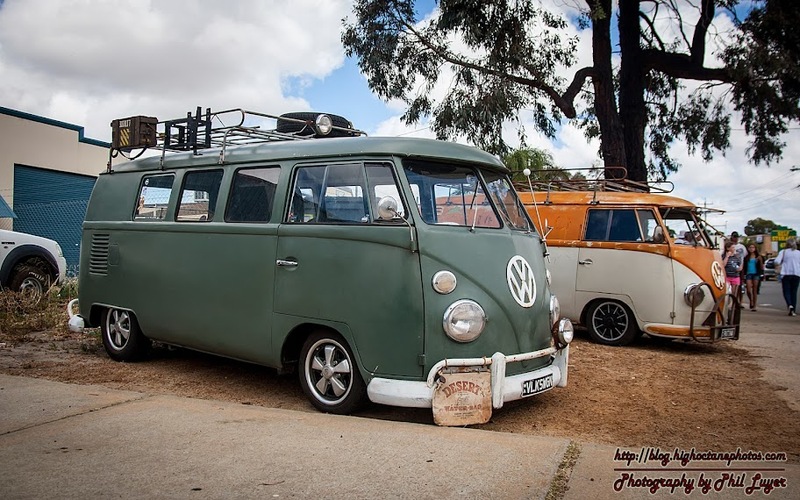 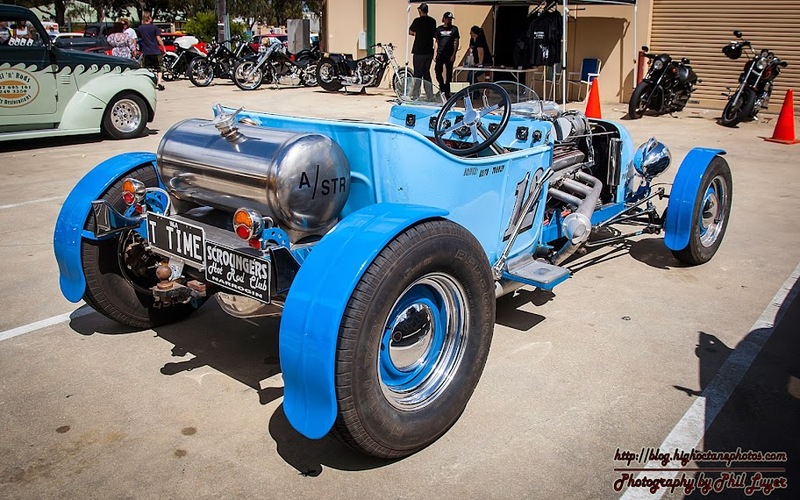 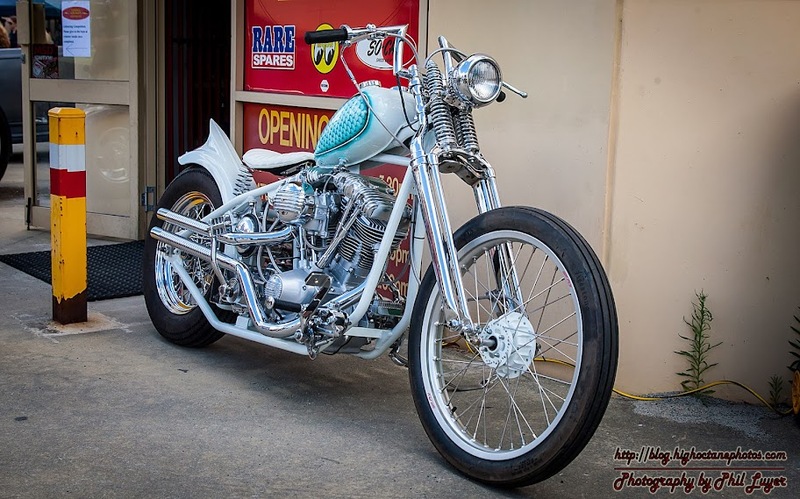 Armadale Auto Parts' annual open day is always a great opportunity to check out some of Perth's coolest cars and bikes. 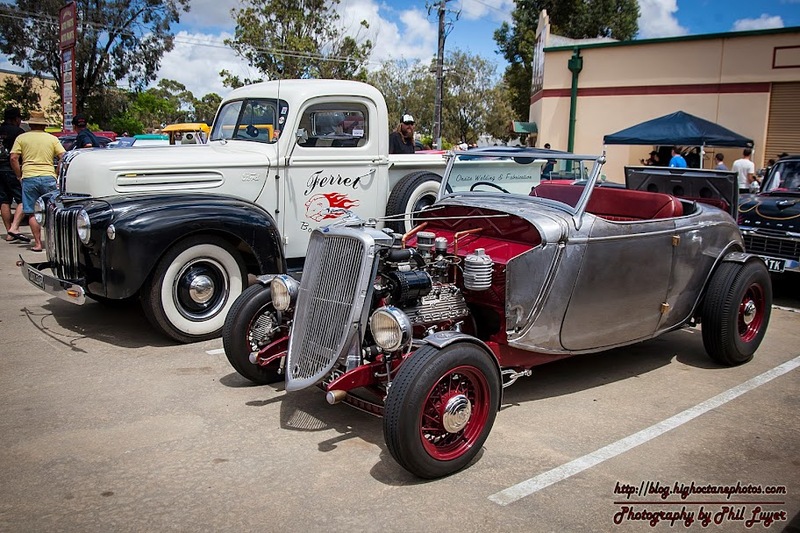 Here's a couple of my favourite shots from this years event. 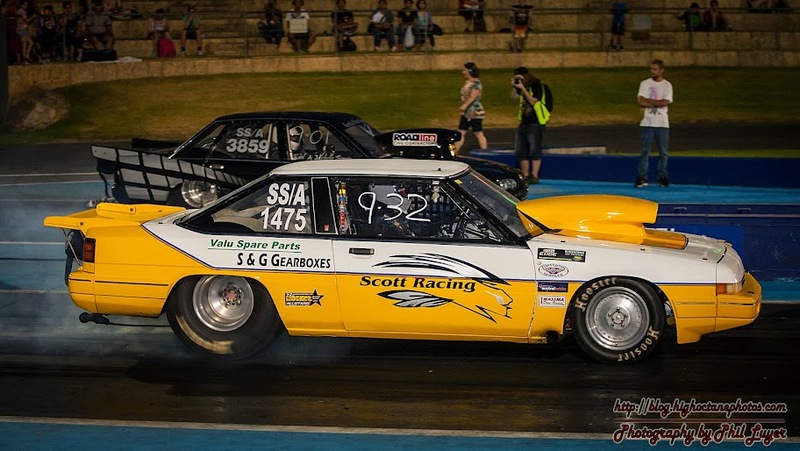 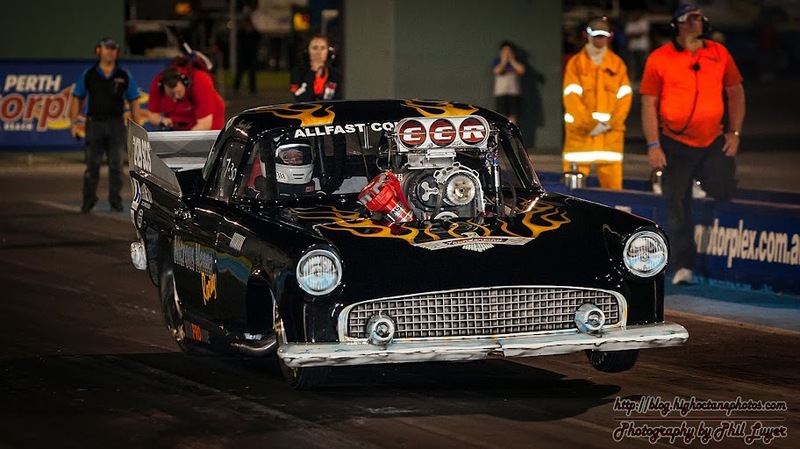 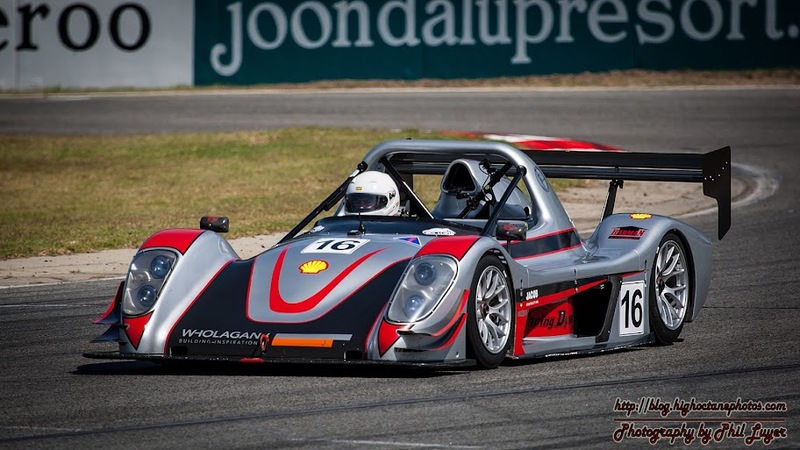 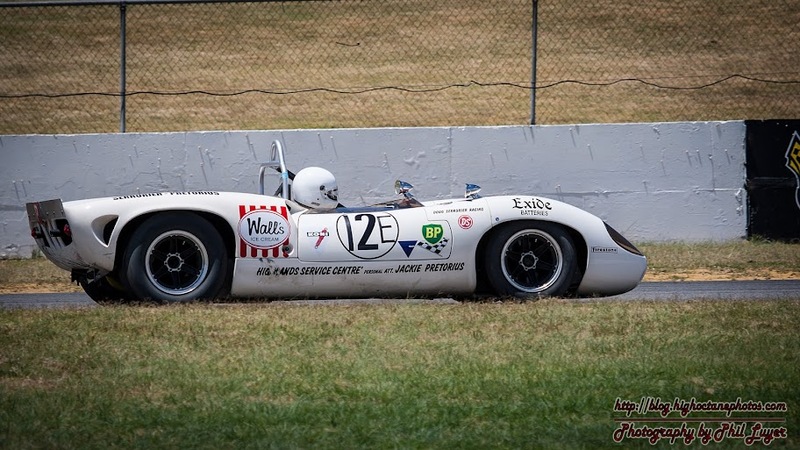 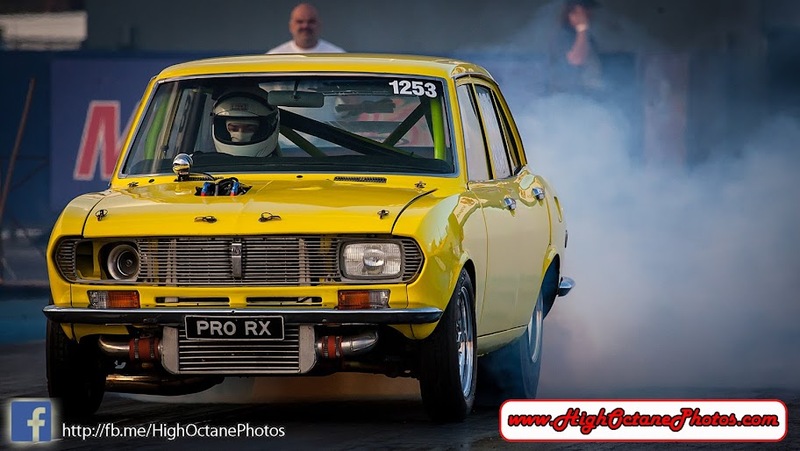 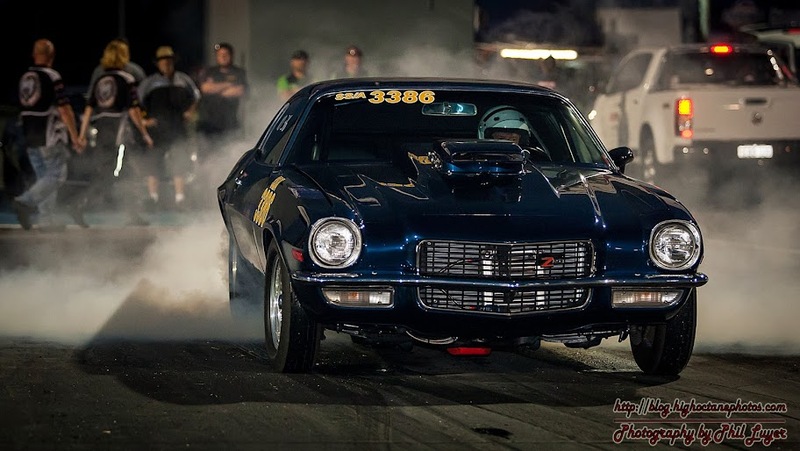 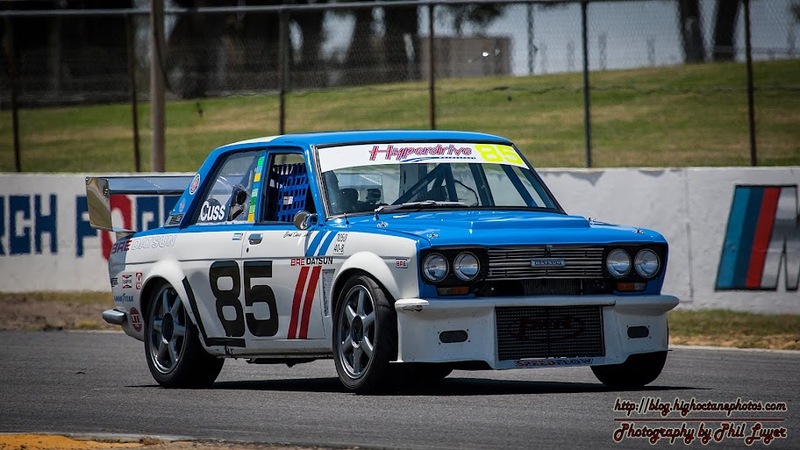 The WASCC's Torque Trophy meeting is the biggest meeting of the year for WA's Street Car racers, with almost 40 years of history behind this event. 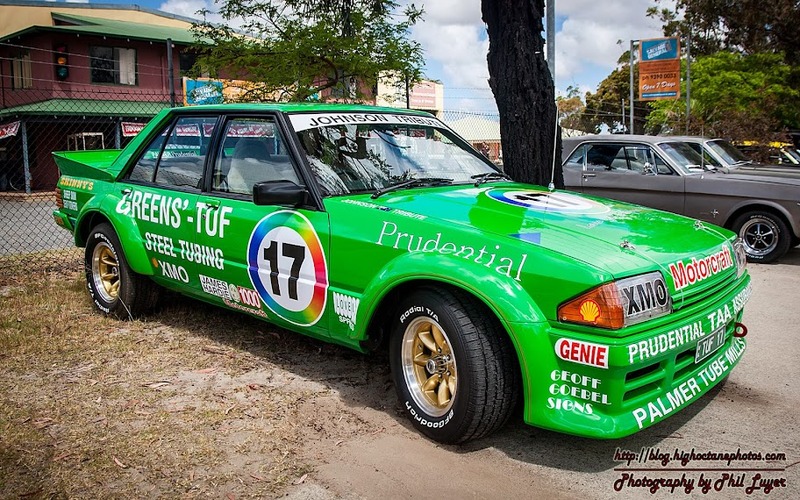 These days, the Torque Trophy meeting also incorporates the running of the Tander Trophy for Improved Production racers. 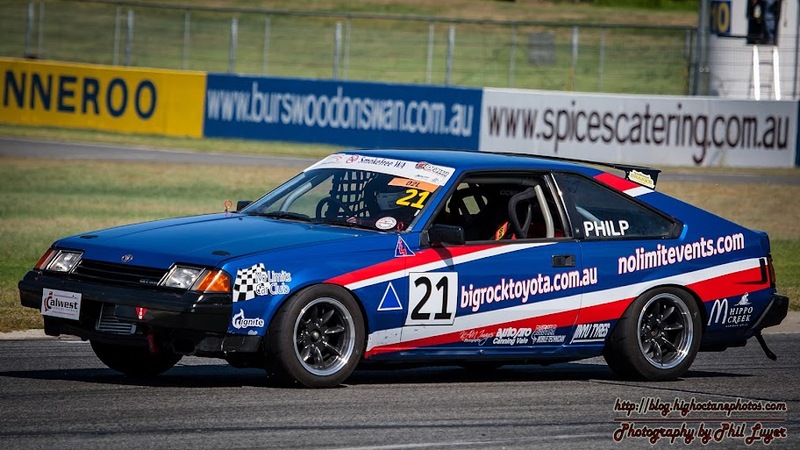 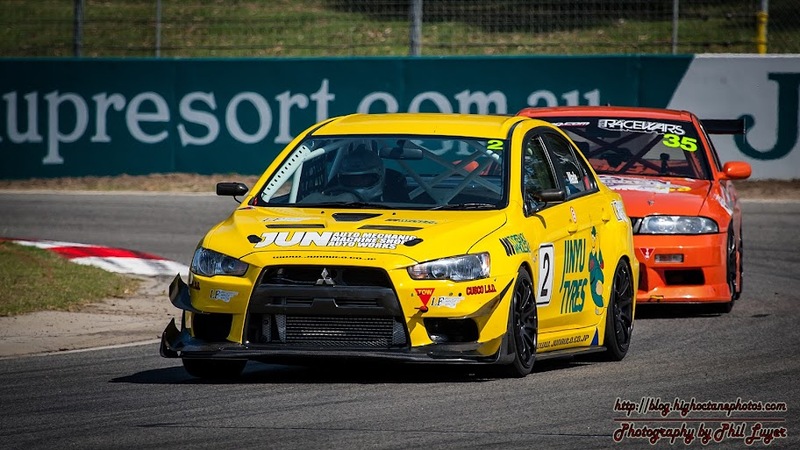 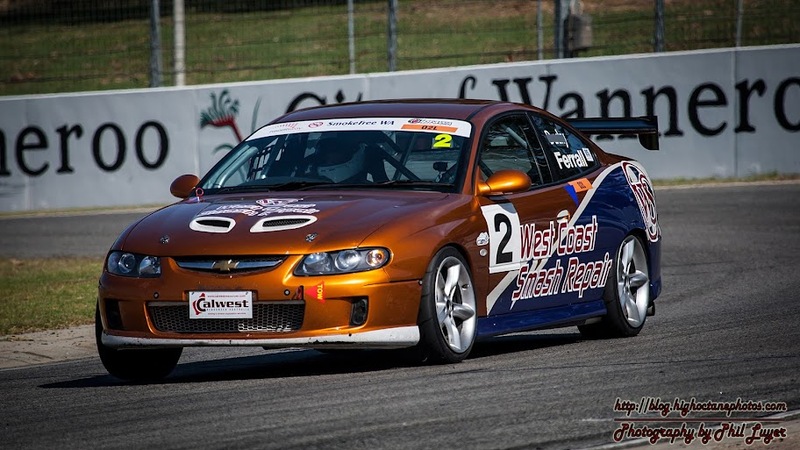 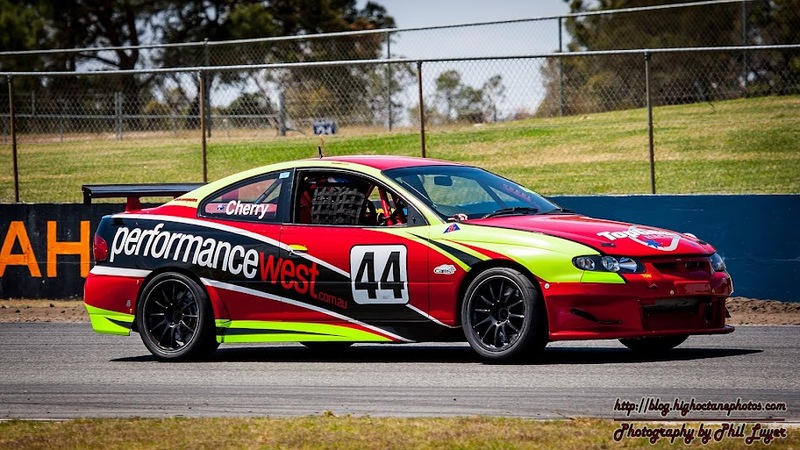 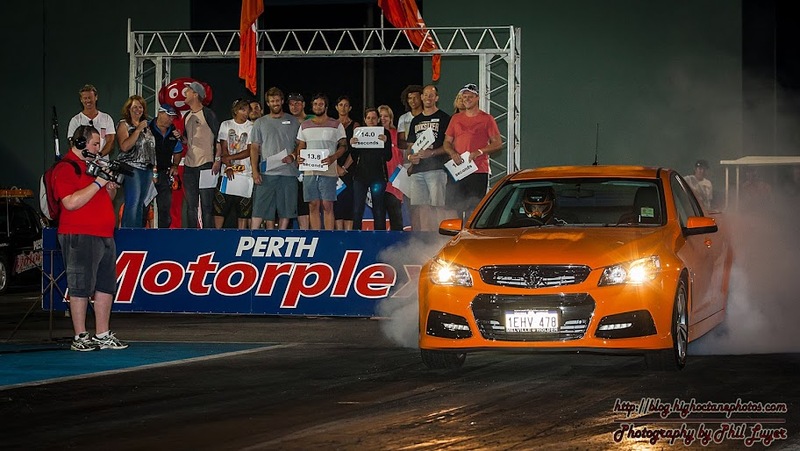 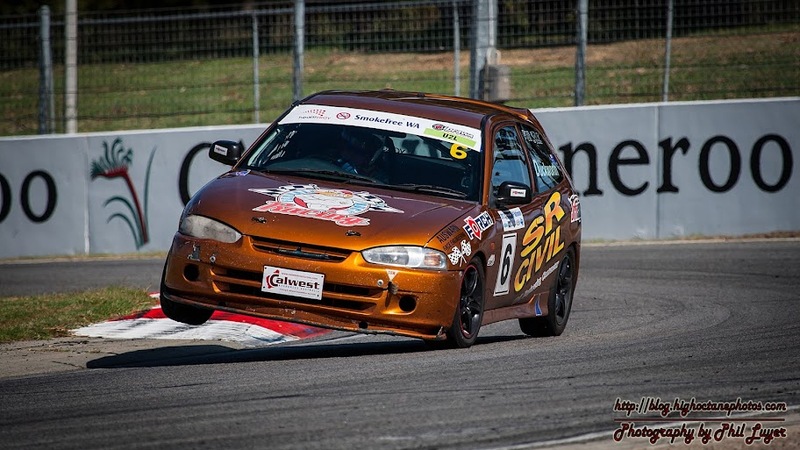 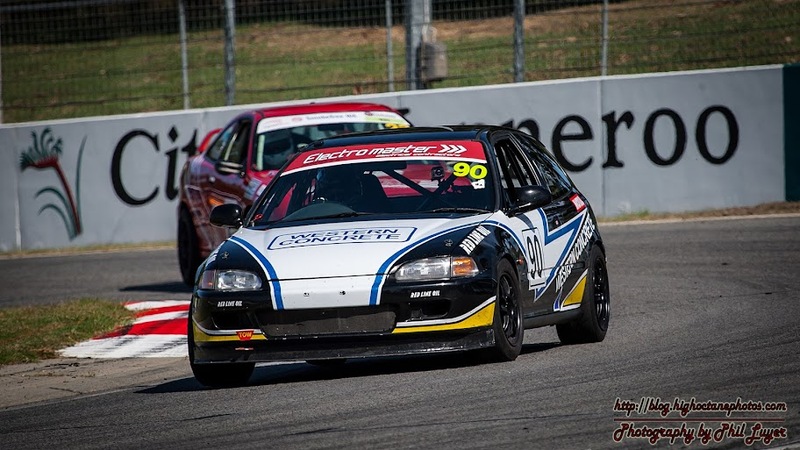 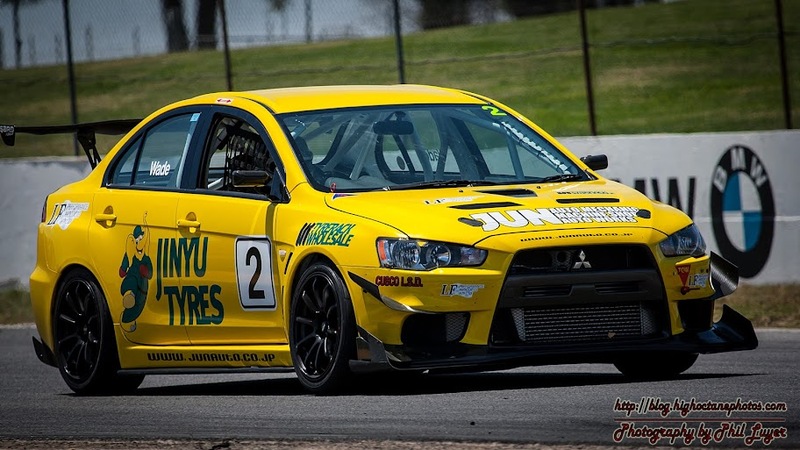 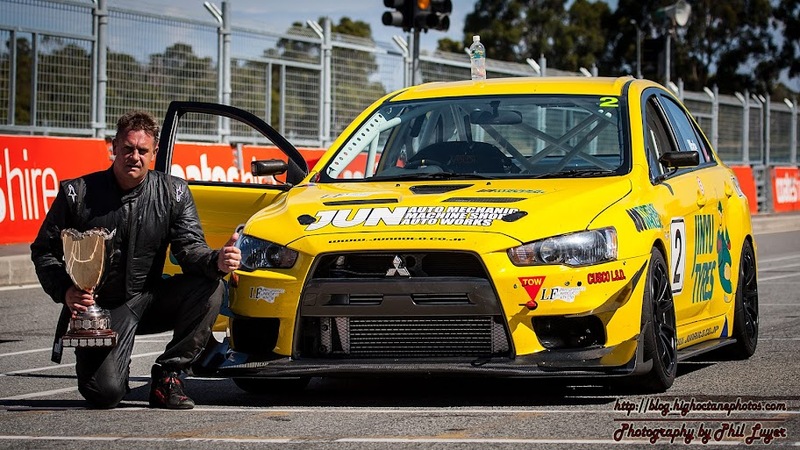 This years event saw Kerry Wade take out the Torque Trophy in his Mitsubishi Lancer Evo, while Matt Cherry took home the Tander Trophy in his Holden Monaro.